This week flew by—thanks to most of the United States having off to observe President’s Day on Monday. President’s Day celebrates the February birthdays of George Washington and Abraham Lincoln, first and sixteenth presidents, respectively. 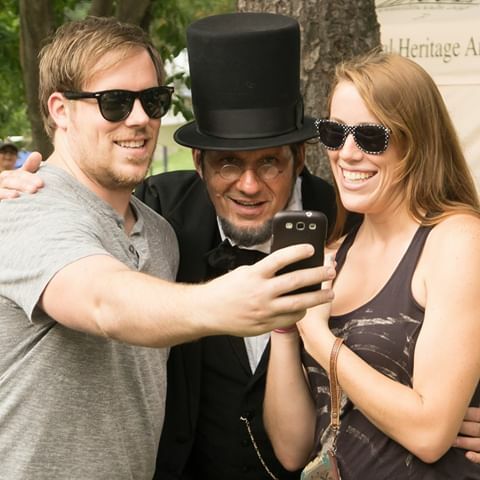 While both men left write-up worthy legacies, this blog post highlights presidents who adopted the latest technology to better connect with the public—a virtue arguably more critical to success than the inability to lie about an assault on a cherry tree. Serving a record four presidential terms, Franklin Delano Roosevelt’s time in office spanned difficult periods in American history, from the tail end of the Great Depression to the nation’s involvement in World War II. The public had reason to worry, but Roosevelt wisely allayed their fears through the most popular medium of the day. In the 1930s, approximately 90% of United States households owned a radio. A precursor to television, families would gather around the radio to listen to serials and current events.In radio, Roosevelt saw potential to unite a frantic nation divided on issues of race,class and the allegiances that those breed. Roosevelt calmed the public’s fears about a wide range of domestic and international topics in a series of around 30 radio addresses delivered between March 1933 and June 1944, . 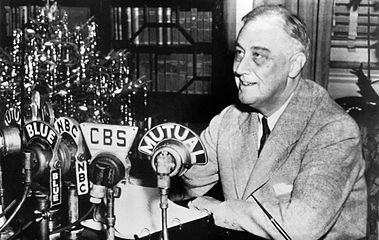 Roosevelt’s reassuring words and conversational tone inspired the press to dub these addresses, “Fireside Chats”. Among other great feats, Roosevelt is remembered for his ability to transform a conduit of consternation into a tool for building trust through his Fireside Chats. As touched upon in our post on Dr. Martin Luther King, television in the ‘60s was as ubiquitous and influential as radio was during the Roosevelt administration. John F. Kennedy’s handle on the contemporary communication tool of choice served him well on the campaign trail. On the evening of September 26, 1960, 70 million Americans tuned into CBS to watch the Massachusetts Senator square-off against standing Vice President, Richard Nixon, during the nation’s first televised presidential debate.Prior to televised debates, citizens would have to attend a rally or otherwise make a concerted effort to see a presidential hopeful in action. By 1960, the public was used to seeing Nixon on television, but many were yet to experience Kennedy. The young Senator did not disappoint. Sporting makeup applied by his personal team, the handsome, charismatic, Kennedy dazzled in front of the camera. Nixon—recovering from a knee injury, a five o’clock shadow stretched across his weary face—stood in stark contrast. Before the debate, Nixon had led by six percentage points in national polls. Afterwards, poll results indicated that Kennedy was the frontrunner. 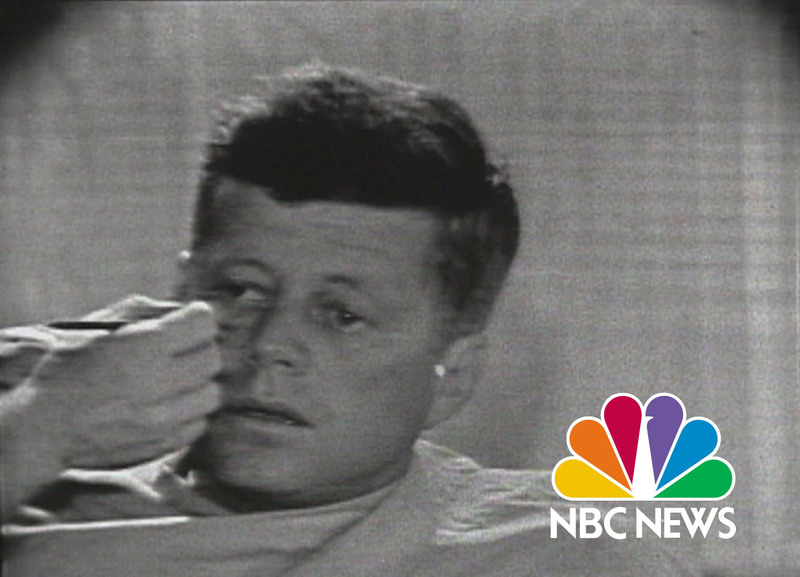 After securing the win, President Kennedy continued to use television to engage with the public through news conferences and interviews. When Barack Obama announced his run for presidency, the Internet flooded with thinkpieces comparing the Illinois Senator to John F. Kennedy. Both were young, photogenic and ran on a platform of change, among other similarities, one being their mastery of the communication tools of the day. Indeed, the camera loved Kennedy and social media “liked” Obama. 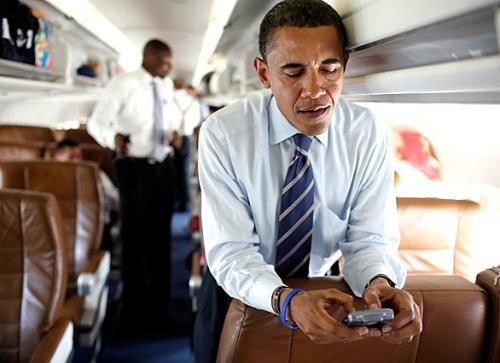 Like most everyone in the aughts, self-described “nerd”, Obama, was glued to his BlackBerry.He crafted a campaign that placed him front and center of peoples’ phone screens, utilizing social media channels, like Twitter, Facebook and Instagram to galvanize and organize. 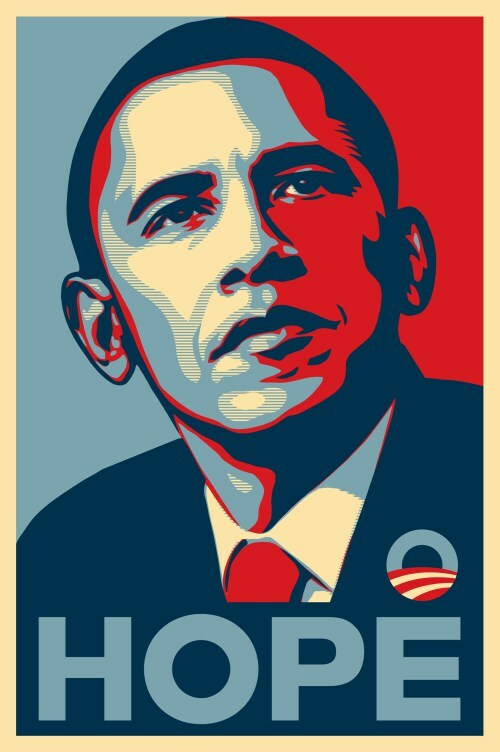 Whereas presidential cadidates of yore distributed buttons, Obama’s team released Shepard Fairey’s iconic “Hope” poster, which swiftly went viral on social media. The social media campaign proved successful and elevated the medium from frivolous fun to a key component of any serious political strategy. From Roosevelt’s Fireside Chats to Obama’s social media #inspo, these examples illustrate how well the American public responds to cutting-edge communication strategies. Schedule a demonstration of the GovPilot platform and explore the options available to you as a local government leader.